The Little London Police have confirmed the shooting death of four persons in their community this morning (Thurs). The deceased have been identified as 31-year-old mechanic, Howard Humes; 23-year-old Shavane Humes; 33-year-old farmer, Paulton Humes, otherwise called ‘Dwight’ and 25-year-old Keneisha Wilson all of Masemure Meadows, Westmoreland. 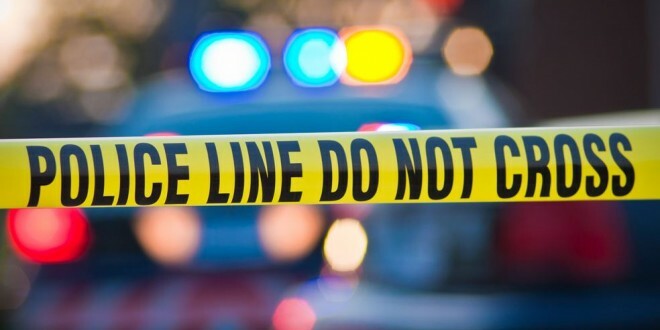 Reports are that about 1:00 a.m., the bodies of the four persons were found in their homes by Police officers who responded to reports of gunfire heard in the community. All bodies had multiple gunshot wounds. The lawmen are appealing to residents with information that can assist in the investigation to contact the Little London Police at 8-7-6-9-5-5-7-4-4-9, Crime Stop at 3-1-1, 8-1-1, 1-1-9 or the nearest Police Station.